in Agricultural and Veterinary Sciences. Under-graduate courses in Biological & Natural sciences, Computer sciences, Engineering. Purchase computers needed for the course. Any other expense in relation to the course - study tours, project work, thesis etc. Security of approved shares / insurance polices with Surrender value/ NSC/ IVP/ Bank deposits etc. And/or Collateral security of land/ Building property equivalent to loan amount. A certificate from the College/University authorities stating that the student is continuing education, should be submitted every year. The Applicant/ Student should notify the bank the receipt of any form of Scholarship/Partial or Full assistance from any source, for the course of study and the same to be adjusted to the loan amount. 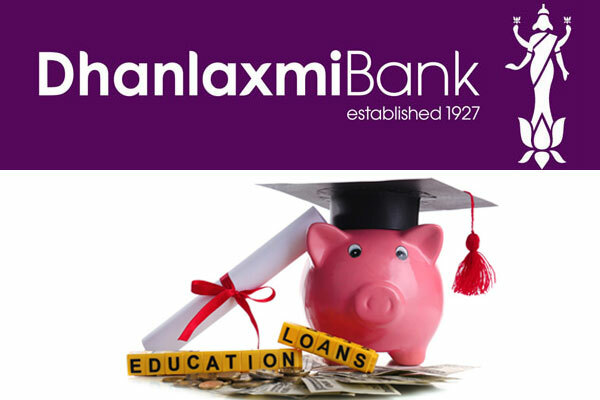 In case the student discontinues the studies, the loan amount till then availed, must be repaid as per the original repayment schedule, without any holiday period and from the date of discontinuance of the course. The applicant student should not enter into a pecuniary obligation or financial liability during the currency of the loan. The borrower should not, without the Bank’s written prior permission, change the course of studies or the place of study or the educational institution. In case the applicant fails in a year, then the loan amount should be suspended, and resumed only after he/she passes the exam. But if the College has provision for continuing to the next academic year, even if the student has failed in a subject, then the loan amount earmarked for the subsequent year may be disbursed. Repayment Holiday/Moratorium Period is duration of the course plus 6 months or getting a job, whichever is earlier.